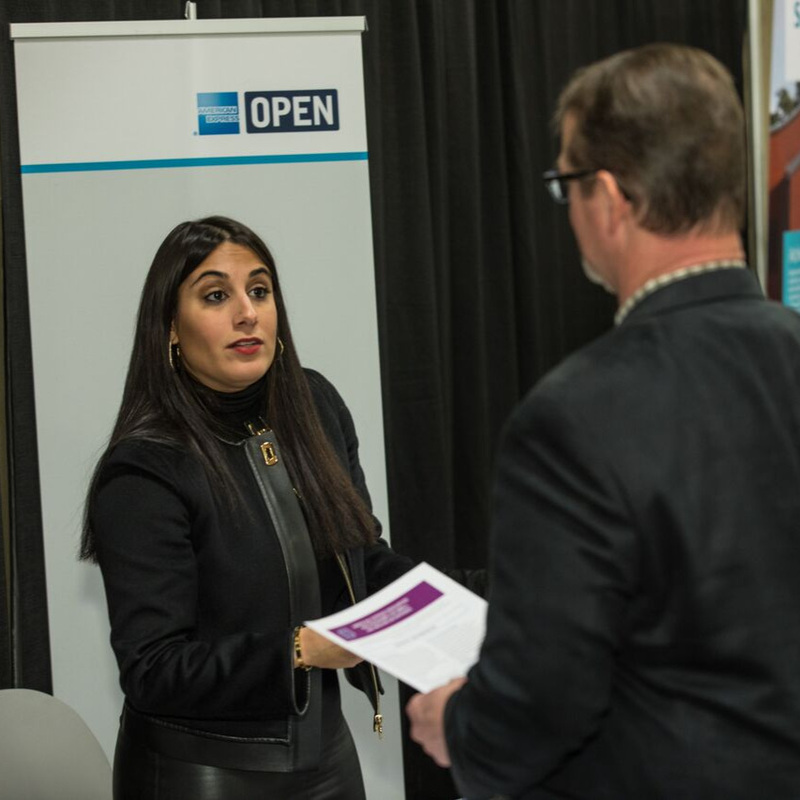 The 2019 Small Business Conference offers two-day Matchmaking sponsored by American Express. The American Express Contract Connections sessions are available on February 12-13, 2019. Attendees have the opportunity to be pre-matched to meet one-on-one with federal agencies and large primes. Matchmaking will feature federal agencies and large primes in small business and supplier diversity sectors.